Nasrallah’s speech met with mixed response; some dismissed it as far-fetched, implausible rhetoric while others urge caution, and recommend taking Nasrallah’s word seriously. First, Nasrallah had to say something. All the leaks suggest that the Israel strike was meant to prevent Hezbollah from acquiring advanced Iranian weapons; therefore, a defiant message from Nasrallah is the least he can do to keep Israel on edge and paint the perception that he is unfazed by Israel’s aggression. 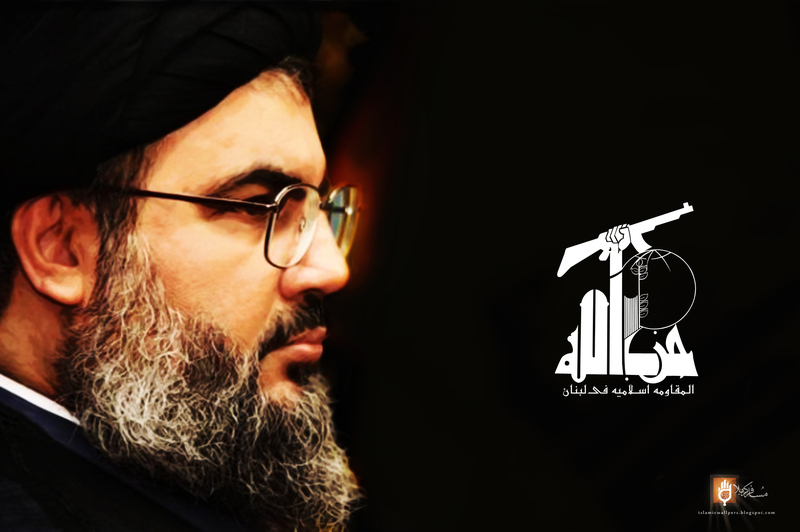 Second, It is crucial to view Nasrallah’s speech within the context of the unfolding dynamics in the Syrian crisis. The U.S. and Russia have pledged to work together for a Syrian transitional government. Speaking at a joint news conference Tuesday in Moscow, U.S. Secretary of State, John Kerry, said that he and Lavrov agreed, “as soon as is practicable, possibly and hopefully, by the end of this month” to “seek to convene an international conference.” Nasrallah’s message is aimed mainly to raise the stakes and clinch a better deal for Assad. In today’s statement, Kerry reaffirmed the U.S.’s position that Assad will not be a component of a transitional government. This is a stance that Nasrallah will want to challenge. Assad did not fight this bloody, dirty battle to leave at the end because Kerry thinks that it is ultimate solution. Third, Nasrallah want to deter Israel from launching more attacks on Syria. The Druze population of the occupied Golan Heights is not as loyal to the Jewish state as are the Druze of Carmel Mountain. Any tension in Golan could trigger unpredictable response from local residents, could prove costly for Israel. It will shift the confrontation with Israel into another front in Syria, thus, will limit the Israeli retaliation option inside Lebanon. Nasrallah will create his own proxy war by using Palestinian groups inside Syria in his quest to confront Israel. I doubt that Nasrallah has finalized a cohesive plan, rather he just testing the water and waiting to see the response. I also doubt that he will rely on the aging, incompetent Palestinian groups as he claims. They will be just puppets in the war. It is also worth noting that Golan is not south Lebanon; it took Hezbollah years to build his underground bunkers in the south of Lebanon; therefore, fighting in Golan could prove to be harder and trickier. However, if Nasrallah manages to drag the Israelis into the fight, the rest of his job would be a lot easier. Any deeper Israeli involvement would force the international community to favor a less-than-favorable settlement that could help Assad survive in one way or another. Nothing is certain about Syria, but it is highly probable that we might listen to and hear from Nasrallah in the near future, and I doubt that what we will witness or hear will be pretty or peaceful. The fight in Syria has more to do with the selfish interests of each player involved, and less to do with the real interest of Syria or the Syrian people. This entry was posted in Israel, Lebanon, Syria and tagged #Syria, Golan, Hezbollah, Israel, Kerry, Lebanon, Nasrallah. Bookmark the permalink. Another potential difficulty in the Golan for Hezbollah is that the area is still heavily mined. When I was there a few years ago, there was a fire at the bottom of the Golan. I could hear old Syrian landmines exploding when the fires became hot enough to set them off. Bear in mind that this was at least 4 decades after they were planted. Your point about the differences between the Druze in the Carmel and Golan is very important. Many thanks. I think mibes will not be a big problem for Hezbollah. Losing few “martyrs” is the least of his worries. However, as I wrote, it is hard to predict what really inside Nasrallah’s mind. Good analysis – hope that everyone takes a step back and thinks again – but those in the game so long find it hard to see or want an end that results in peace that everyone can live with.